OXFORD, Miss. 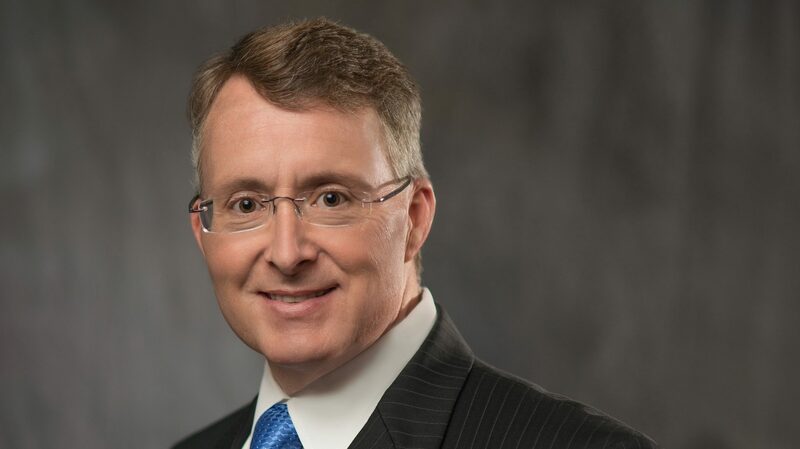 – David D. Allen, dean of the University of Mississippi School of Pharmacy, will be inducted as the president of the American Association of Colleges of Pharmacy on Wednesday (July 25) at the organization’s annual meeting. “From the moment I joined the organization, I had opportunities to learn, develop, grow and make contacts, and then later, opportunities to serve and give back,” said Allen, who has been involved with AACP for more than 20 years, serving as chair of the Council of Deans, Advocacy Committee, Costs of Experiential Education Task Force, Biological Sciences Section and Student Services Special Interest Group, as well as a member of several other committees. AACP is the national organization representing pharmacy education and includes the country’s accredited pharmacy schools and colleges. Allen’s election is well-deserved, said Lucinda L. Maine, executive vice president and CEO of AACP. “David is passionate about quality pharmacy education at all levels, and his focus is on the leadership contributions across the academy,” she said. “He knows that moving forward in these important arenas requires advanced preparation. As president, Allen said some of his most important responsibilities are advocating for pharmacy education and the pharmacy profession and continuing to strive to make sure the academy and individual schools and colleges are training people to have a strong impact on the health and well-being of people across the country. He also said he’ll promote his home university every chance he gets. Allen has served as dean of the UM pharmacy school since January 2012. He is also executive director and research professor of UM’s Research Institute of Pharmaceutical Sciences, and a professor of pharmacology. He received his bachelor’s degree in pharmacy and Ph.D. in pharmaceutical sciences from the University of Kentucky. Founded in 1900, AACP is the national organization representing the interests of pharmacy education. It comprises 139 accredited colleges and schools with pharmacy degree programs. For more information, visit https://www.aacp.org.